Mr. Chen Li is a Chinese lawyer admitted to Shanghai Bar Association (People’s Republic of China) and currently a student at the MIDS. Previously, he completed his lawyer institute training in Shanghai Bar Association in 2015 and have been practicing law as professional lawyer in Shanghai. As regards his academic background, he holds a Law of Bachelor (2009) from East China University of Political Science and Law ,from which he also obtained an LL.M. in International Law in Graduate School, Shanghai Academy of Social Sciences. His formal professional experience includes representing Chinese Bankruptcy Administer for dealing with the bankruptcy cases in People’s Republic of China and helping with trans-broader merge& acquisition transactions for Chinese parties .His working languages are English and Chinese. He used to be the co-author of several national legal research projects concerning the climate changes and environment protection in China and the sovereignty belongings of disputed territory during his postgraduate study in Shanghai Academy of Social Sciences. 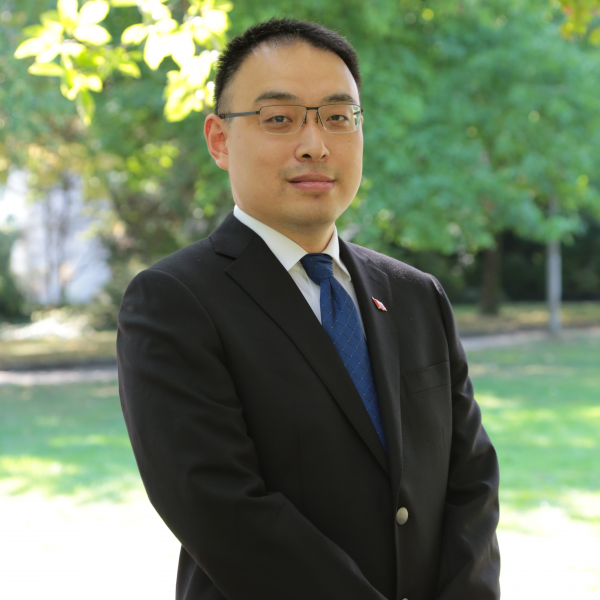 Mr.Chen Li is expected to earn the master of Law degree from the University of Geneva and the Graduate Institute of Geneva with the thesis concerning the public international law .